This used Kliklok Woodman clipper is available at High Performance Packaging, and comes with Spectra scales as well. 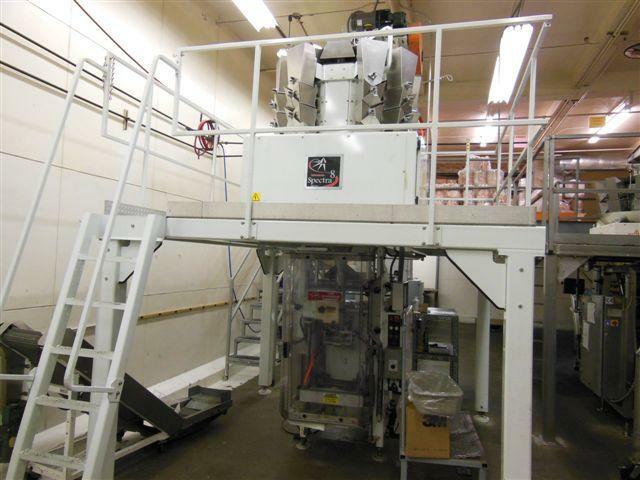 This bagging machine combo also comes with the mezzanine. 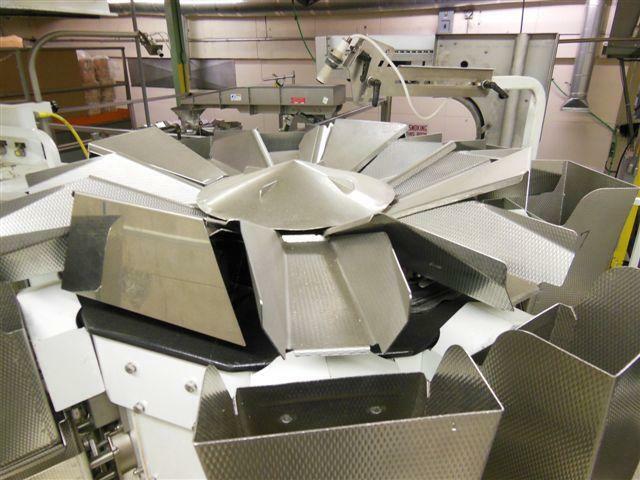 These pieces of equipment are in working condition and ready to help make your bagging operations more efficient in your packaging lines. Request a free quote as well as more technical details about this equipment and other types of packaging machinery when you contact us today. 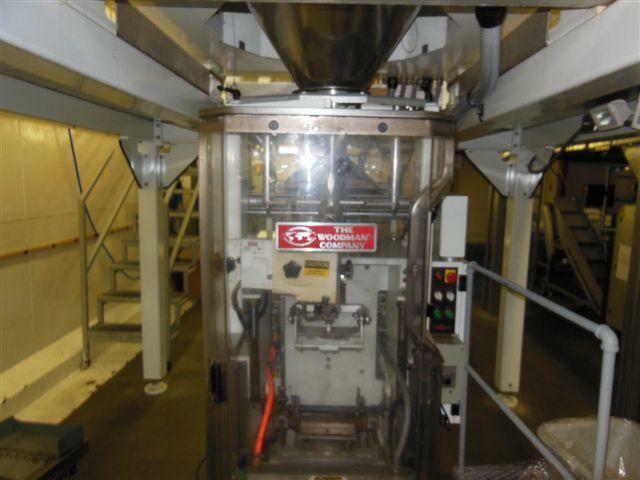 This bagger can run efficiently with a variety of products and integrate into your packaging line. 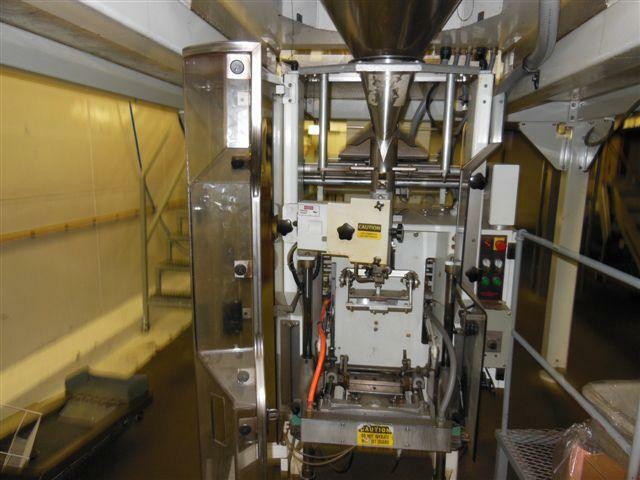 If your staff is unfamiliar with the features of this machine, or if a bagger/weigher is a new extension of your existing packaging systems, we can help. The experts at High Performance Packaging can provide training on this model and any other machine we sell. As part of the machinery sale, or as support after the unit is integrated into your production line, we can deliver the training services necessary to help make sure your operators’ productivity is maximized. Looking to sell your packaging equipment that isn’t needed anymore? 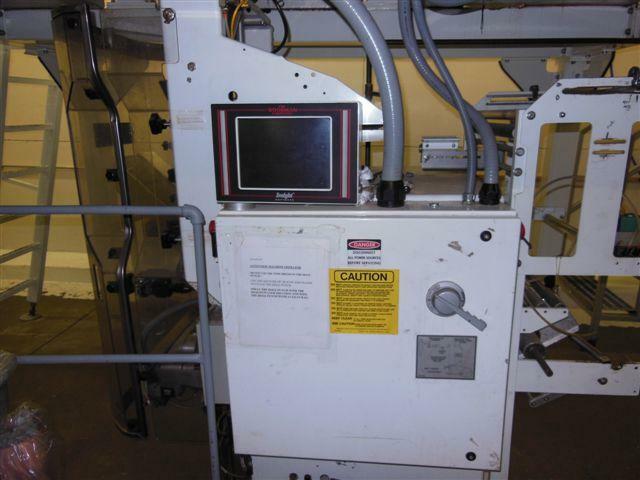 We purchase used packaging machinery that is still in working condition. By purchasing this equipment and reselling it, we eliminate the unnecessary manufacturing of new equipment and reduce costs for packaging line managers in the process.